...a vacation they will never forget! Be fast, be brave, be safe...feel at home. 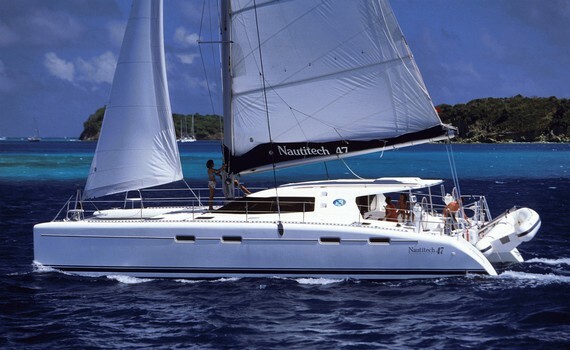 What is a Sailing Catamaran? A catamaran is a type of boat consisting of two hulls joined by a frame. Sailing catamarans have fairly recently become popular with yachtmen because of their stability, spaciousness and safety. They can be sail or engine-powered, with one engine in each hull. Charter catamarans are popular charter boats because they can be maneuvered easily and can anchor in very shallow waters. Also, they offer much more privacy than any other type of boat due to their spaciousness. The panoramic view from their cockpit is wonderful. Catamarans are stable and they rarely heel, at 5 degrees at the most that makes them a great choice if you get sea sick. When sailing a catamaran, you can sit, eat, drink, walk or just enjoy sightseeing. - rarely heel more than 5 degrees - offshore passages are less tiring, drink and food stay on the table and there is less chance of getting seasick. - need no ballast and their buoyancy means you cannot overcrowd them. Privacy, safety and stability guaranteed. A great performer, a real success catamaran model among the sailors world-wide. Great balance, styling and speed of the catamaran make it a popular model among yachtmen. Easy to manoeuver, light in weight. 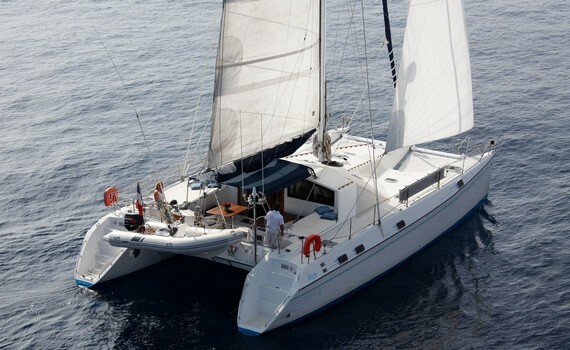 Modern, spacious and impressive 6-cabin catamaran for up to 12 persons. Powerful and enjoyable sailing. If you want to know more about other types of yachts for charter, visit our other pages. Gulet Cruise Selection gives you detailed information on the best features of a gulet, top spots to charter a gulet in and what to eat on a gulet cruise. Power Boats Charter gives you insight into why powerboats are a great charter option, information on the brands and price of chartering a motor yacht, the types and sizes of yachts and top charter destinations. 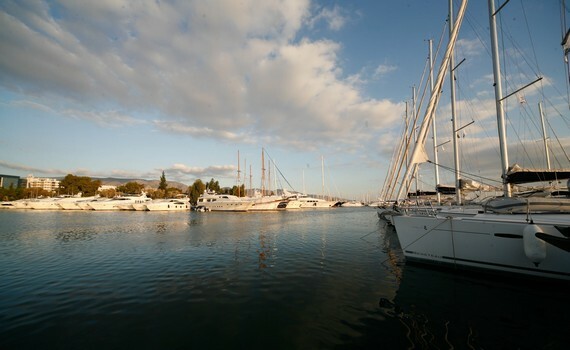 Also read our chartering tips to get useful advice on chartering a motor yacht.